ESB Best of 2017! Lomachenko, Crawford, Joshua, More! By Paul “Paparazzi” Jones & Justin Jones – With Hollywood’s award season upon us, and the 2018 Golden Globe® Award winners announced this past Sunday, we kick off the New Year by unveiling our yearly boxing awards starting with the 2017 Fighter of the Year. And the nominees are. . .
Boxing Bros. | ESB Best of 2016! Frampton, Thurman, Álvarez, More! 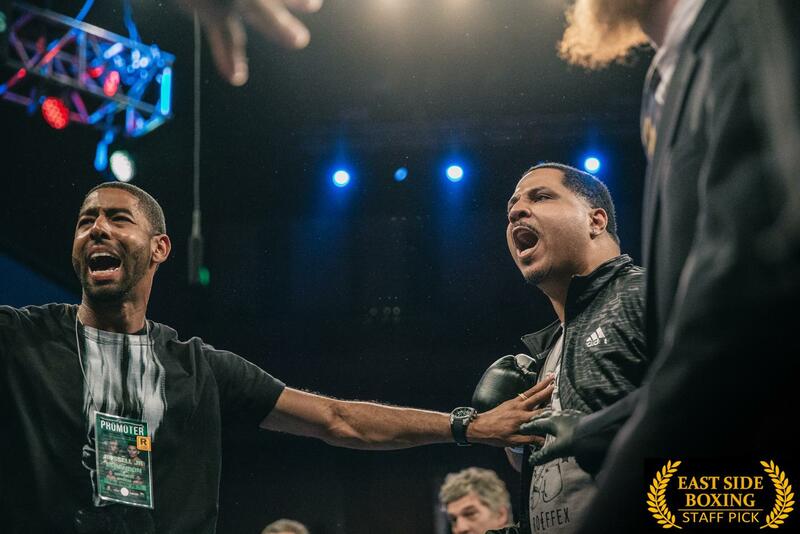 The Debate Continues… Should Roy Jones, Jr. Fight On Despite Latest TKO Victory Over Bobby Gunn? The Year in Review: Six Notable Fights in 2014 – Part I — Pacquiao, Hopkins, Froch, More! 1 Per reports, Nery’s pre-fight test was positive for the steroid, zilpaterol. Previous boxing news: Happy Birthday, George Foreman: “Big George” is 69 today – is Foreman the greatest living heavyweight? You are here: Home / Boxing News / ESB Best of 2017! Lomachenko, Crawford, Joshua, More!